IvanYolo » News » 8D Audio Sounds Cool, Have You Tried? We all heard of 2D, 3D and 4D even 5D, but how about 8D? 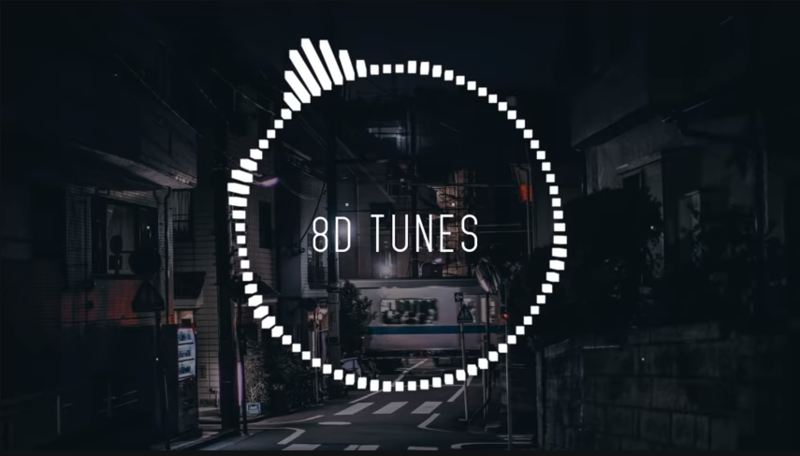 I came across this 8D audio on Youtube and it seems cool that imitate the home theater surround sound but in stereo. With stereo music fading from left to right and vice versa. Wondering they are using a mic that are place on the middle with music moving around or just use some software to control? You can try this yourself, put on your headphone, play the music, close your eyes and feel how the music ‘fly‘ around. Well, I guess this has nothing to do with sound quality or Hi-Fi because all the music only pan to one side and too much of echoes, well I guess it’s something for you to play around when you’re bored. The best source you can find are the Youtube videos are below, it pan from front to back and left to right, while others 8D audio only pan sound from left to right which is nothing special about it. What do you think? Yeah or Nay?